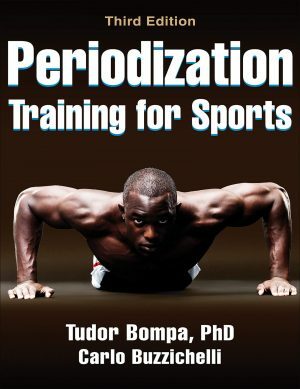 Some good resources for aging athletes, but I do recommend reading one of Joe Friel’s Training Bible books first and then using this as a supplement. 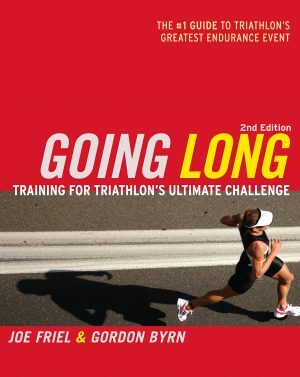 For runners, cyclists, triathletes, swimmers, and cross-country skiers, getting older doesn’t have to mean getting slower. 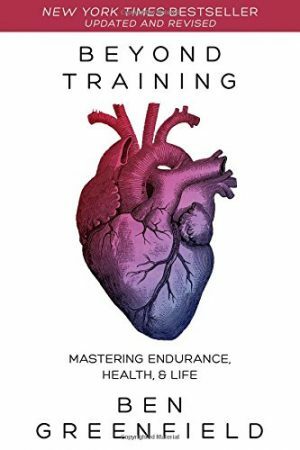 Drawing from the most current research on aging and sports performance, Joe Friel–America’s leading endurance sports coach–shows how athletes can race strong and stay healthy well past age 50. In his groundbreaking book Fast After 50, Friel offers a smart approach for athletes to ward off the effects of age. 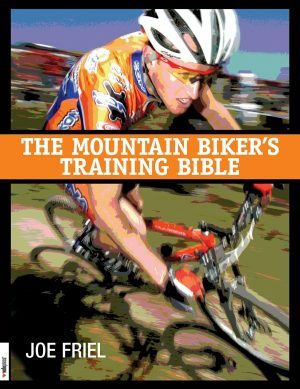 Friel shows athletes how to extend their racing careers for decades–and race to win. 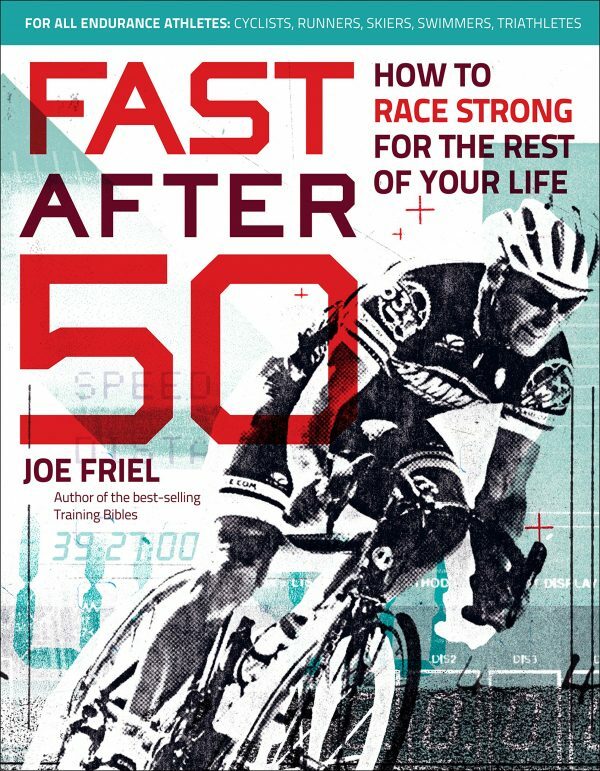 In Fast After 50, Joe Friel shows athletes that age is just a number–and race results are the only numbers that count.